I better make this quick.  Dateline Movies is here with a new movie pitch, and the first part of a mini-series of pitches, specifically about Marvel's Phase 4. This one is about the Mighty Avengers, which is based on the Marvel team of the same name, and in this pitch, an integration of both the West Coast Avengers, a Los Angeles-stationed team, and the New Avengers, which was formed after the original Avengers disbanded. This one would focus on the real Mandarin, given that many people want the definitive Mandarin to reveal himself. That is all for now, and I am sorry for making another long post (once those creative juices started pouring, its really hard to stop them). 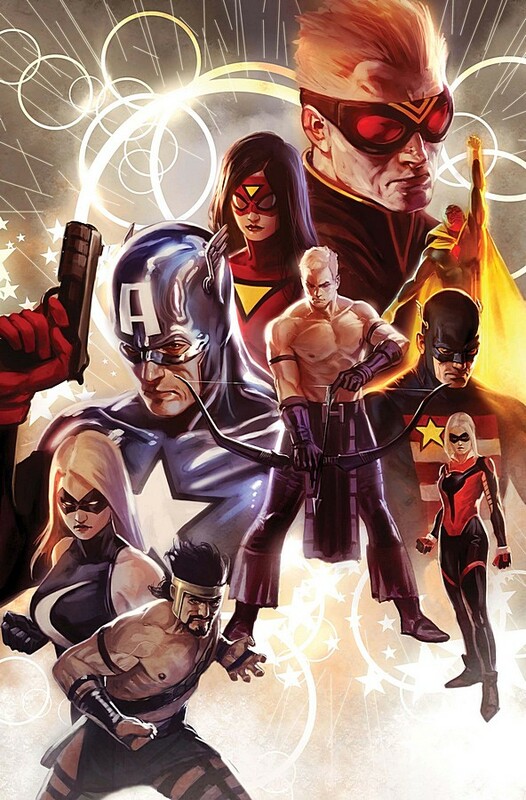 Also, the story arc of Phase 4 is inspired by the Marvel story arc, "Secret War". Source, The Mad Titan Kills The Marvel Cosmic Universe! 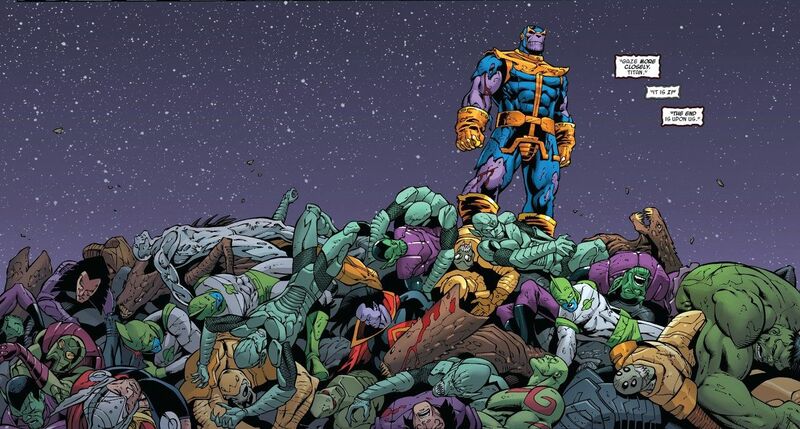 One year after Thanos' attack on Earth in his never ending pursuit of the cosmic artifacts known as the Infinity Stones, the entire universe is suffering from a huge deal of damages. Many of Earth's mightiest superheroes have fallen, Asgard is not safe from this cataclysm, as the disaster has left the whole realm of Asgard in a state of disarray, with many sinister creatures taking advantage of the chaos to destroy Asgard for good. Many of the other Avengers are considered missing in action. Due to the enormous hits taken by his company, Tony Stark, also known as Iron Man, is forced to pull the plug on his funding of the Avengers in order to help other people, forcing the team to disband in the process. Iron Man also retires, hoping to help people without the use of the Iron Man armors. Some of the heroes, and one villain, killed during the invasion include the following. The heroes that are said to be missing in action include the following. Their actual statuses will be tackled in later parts of Secret War. Crime rate all across the globe is at an all-time high, as those affected by the attacks are turning to villainy, either to protect themselves from any further attacks, or to be able to cope with their losses. All criminals that SHIELD captured before have escaped custody in the aftermath of the conflict. While Martial Law has been implemented everywhere else, it does not do anything to keep the peace in-check. Some have even turned to dark magic and cults. In response, a new intelligence and espionage division has been formed, serving as well as the replacement of SHIELD, known as HAMMER, headed by OsCorp founder and defense secretary Norman Osborn. Almost no one trusts Osborn, aside from heading one of the most powerful and potentially corrupt scientific companies in the world, he also killed and experimented on his wife years before, with many labeling him as the "Worst Man Alive". These are the villains that have escaped from SHIELD's grasp, and like some of the other characters on this list, will be again featured in another post. A handful of people that have managed to survive the entire ordeal, in this pitch, include the following. Their whereabouts will be explored in later entries of Secret War. Some of them will be making an appearance in this pitch's story section. Note that the only characters listed here are the ones that appear in the movies only. The characters from Netflix Originals, and other Marvel-related programs will be discussed some other time. It is now the year 2020, and the world mourns the ones that they have lost, including their fallen heroes. With the Avengers disbanded due to budget concerns, everyone now turns to the militaristic law-enforcement agency known as HAMMER to keep the peace, now that villains of all shapes and sizes are making use of the turmoil for their own personal ends. 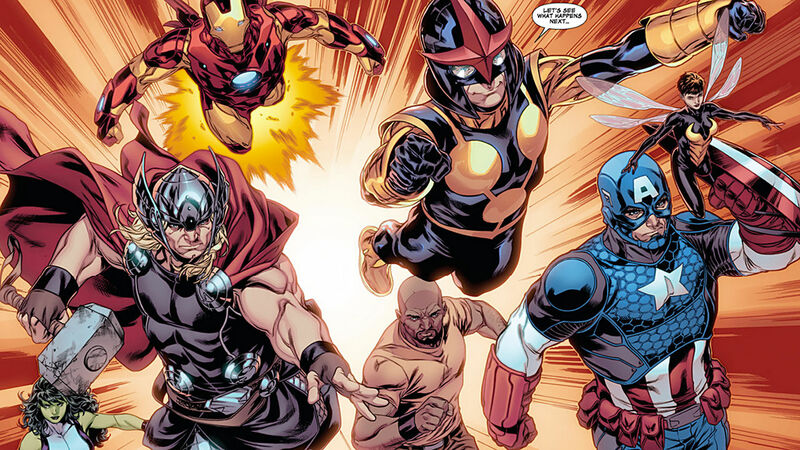 The main roster of Avengers would feature Hawkeye, War Machine, Ant-Man and The Wasp. Hawkeye here became an insomniac because of the events that he experienced during Infinity War. Ant-Man, with The Wasp, is now handling a security service firm known as "Ant-Man Security Solutions". We have no idea for now on what War Machine has been doing yet, but we have something for him in store in another entry. Source, "You'll Never See Me Coming." The main antagonists of the movie would be the Ten Rings, who have started reappearing after the uprising occurred, and are causing unrest with mysterious advanced weaponry, and enigmatic monsters infused with technology. The real Mandarin, not happy that he was mocked at by the Advanced Idea Mechanics years before, would be appearing here under the guise of an architect heading the Prometheus Development Corporations, and he is making use of the architect identity to excavate an alien ship that carries a fabled "weapon". This weapon would be known as Fin Fang Foom, an ancient Chitauri Leviathan which was buried under the West Coast centuries before Loki commanded the Chituari to invade Earth. The Mandarin as well would be making use of his trademark rings to fight the heroes, with some added mixed-martial arts to complete his skill set. 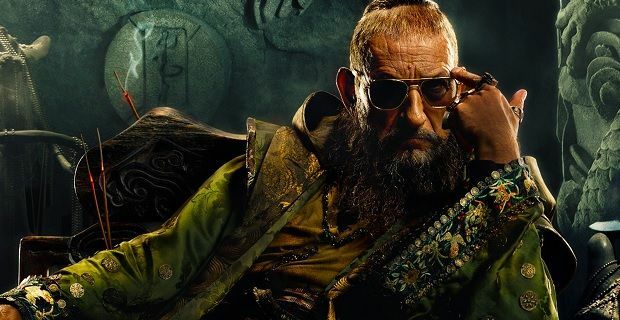 The Mandarin's origin would still be relatively similar to his comicbook counterpart, but we also combined some elements from other iterations of the character, including the animated shows. The Mandarin was a nameless English scientist who ventured through China in search of an alien ship which was believed to have been buried in China. Exiled from his town after performing unorthodox experiments that many saw as "sorcery" while he was an adviser to the king, who was Genghis Khan at this time, he accidentally stumbled upon a dormant Chitauri ship. Inside the ship, there is a large crystallized power source, from which he carved ten colorfully distinct rings. From then on, he started a criminal empire, which soon evolved into an empire. And speaking of the Advanced Idea Mechanics, The Mandarin is also hunting down the others who are involved in the organization's devious Extremis projects. While he is not aiming to kill them, but provide them an eternal supply of torment, The Mandarin is making use of the technology retrieved from a mysterious source (Which we plan to reveal in a later entry of this mini-series), as well as magic that he learned many generations before, to fuse both metal and bone, resulting into monsters with cybernetic upgrades. Although the actual technology used came from an unknown creator, some of the other weapons that the Ten Rings use, as well as about a quarter used for the monsters, are provided by none other than Iron Man for Justin Hammer, who provides weapons for the Ten Rings. Hammer is no longer attempting to be better than Tony Stark. Instead, he is trying to destroy the entire superhero populace after realizing that providing weapons to supervillains is much more profitable. In addition, he now has a daughter, which he bore from his wife, whom he wed. Unlike the other villains who were apprehended by SHIELD, he was the only one who was given an early release for "good behavior". He is not that close to Justine, his daughter, though, as she sees her father as a bad guy, comparing Justin to Tony Stark frequently. Hammer also has a villa in the West Coast, which is made from a lot of his mechanical products. 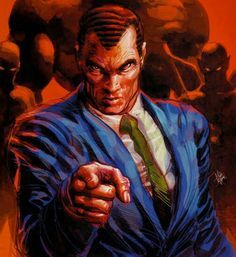 Source, Norman Osborn Wants You To Join His New World Order! The central premise would involve the fallout of Thanos' attack on Earth, as the Avengers disband, and a new security consortium forms from the ashes of the now destroyed SHIELD. In the middle of the commotion, monsters of occult origin, infused with strange cybernetics, and are believed to be the sign of the definitive Mandarin's wrath. Some of the former Avengers have to band together to eliminate the West Coast threat. But there is something else at play here, and none of them will be prepared for what is coming. The main focus of the movie would be on Hawkeye, given that he seems to be underdeveloped, compared to the other characters. War Machine, on the other hand, well, we have a plan for him. The opening scene would be a rainy day, the former Avengers, including Iron Man, the Hulk, Doctor Strange, Ant-Man, The Wasp, War Machine, The Falcon, Spider-Man, Black Panther and Captain Marvel mourn the deaths of their once comrades and friends in what is now called the Avengers Mansion. The place serves as a public hospital for those who are injured from the invasion, but it also acts as a memorial shrine for those who were killed. Almost everyone is there to honor their comrade. Everyone except the ace archer Hawkeye. I will just summarize this part, in order to avoid prolonging the post too much. 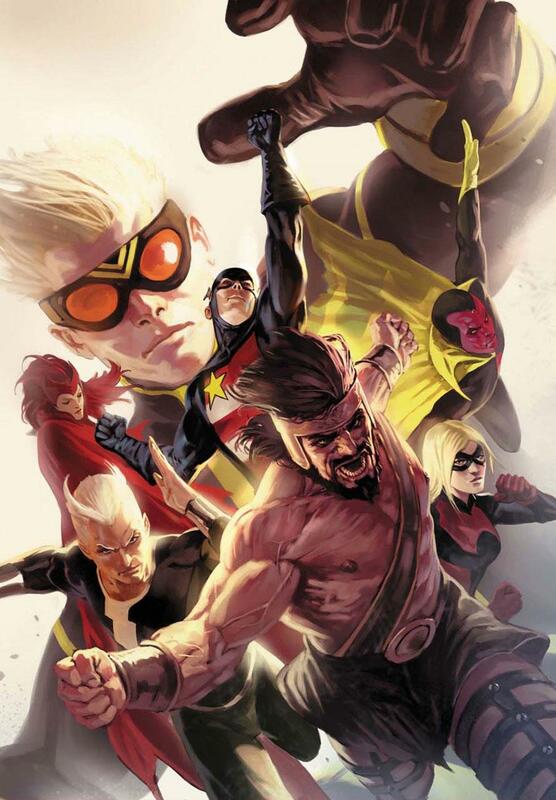 The part that would unite the team would be when Hawkeye infiltrated a Ten Rings excavation site, which is disguised as a renovation site, only for Hawkeye to be chased down by Ten Rings. Fortunately, War Machine, Ant-Man and The Wasp have managed to rescue Hawkeye. 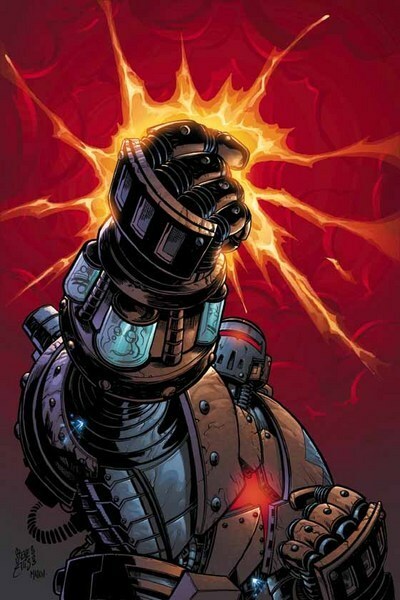 Source, The Crimson Dynamo Strikes! The second-to-the-last battle would feature Justin Hammer, in a power armor of his own, which he personally dubs as a "Crimson Dynamo", with this creative decision made to give the character a fighting chance, distracting the heroes as The Mandarin smuggles Fin Fang Foom's parts out of the West Coast, and in the end, he is arrested. His purpose for having the name Crimson Dynamo is because the armor is not only colored red, but is inspired by some designs by Anton Vanko, his former accomplice turned attempted killer. The final battle would take place in Mandarin City, a Mandarin-controlled city in China, with the Avengers sneaking their way in. While Ant-Man, War Machine and The Wasp handle the activated Fin Fang Foom as it ravages through the nation, Hawkeye fights The Mandarin in his office, and successfully defeating the villain. However, The Mandarin will not be killed-off, and he will simply escape to an undisclosed location with the rings. Source, How Many Avengers Does It Take To Stop A Bad Guy? By the end of the movie, the "Mighty Avengers" part ways, as Ant-Man and The Wasp settle down for a while. Hawkeye returns to his family, satisfied that he was able to save the world and honor his friends' memory, only to receive an untraceable call from an alive Black Widow, inviting him to investigate some disturbances in Japan that involves more Ten Rings agents, and a lot of spy-related murders. The closing shot would show Black Widow intercepting a dockyard, as a mysterious figure in red exits a passenger ship. In the mid-credits scene, a silhouetted man talks via computer screen to an unnamed female, who talks about "avoiding their assets". The man says that they must make use of what they have to keep the heroes distracted from the bigger picture, noting that the Mighty Avengers' capture of a lot of AIM scientists could be beneficial. He adds that The Mandarin proves himself to be "more than what he claims to be", and that "your technology proved to be a success in its test run. The closing shot would show the female thanking the man, as the camera zoom to view the Latverian flag. 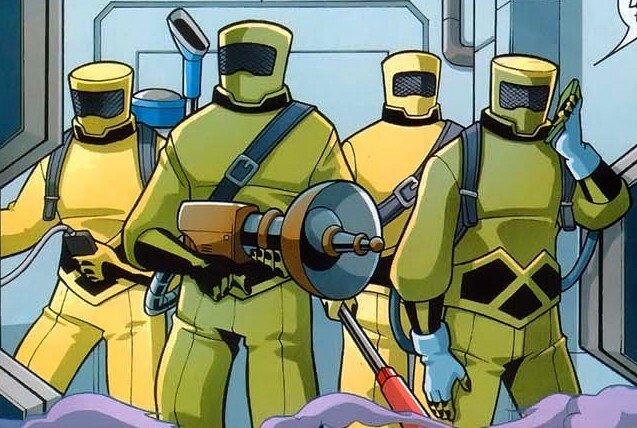 In the post-credits scene, James Rhodes is introduced by Everett Ross to the "U.S. War Machine" unit, as the members discuss their first target, an anti-nationalist terrorist organization known as U.L.T.I.M.A.T.U.M., which stands for the Underground Liberated Totally Integrated Mobile Army To Unite Mankind. 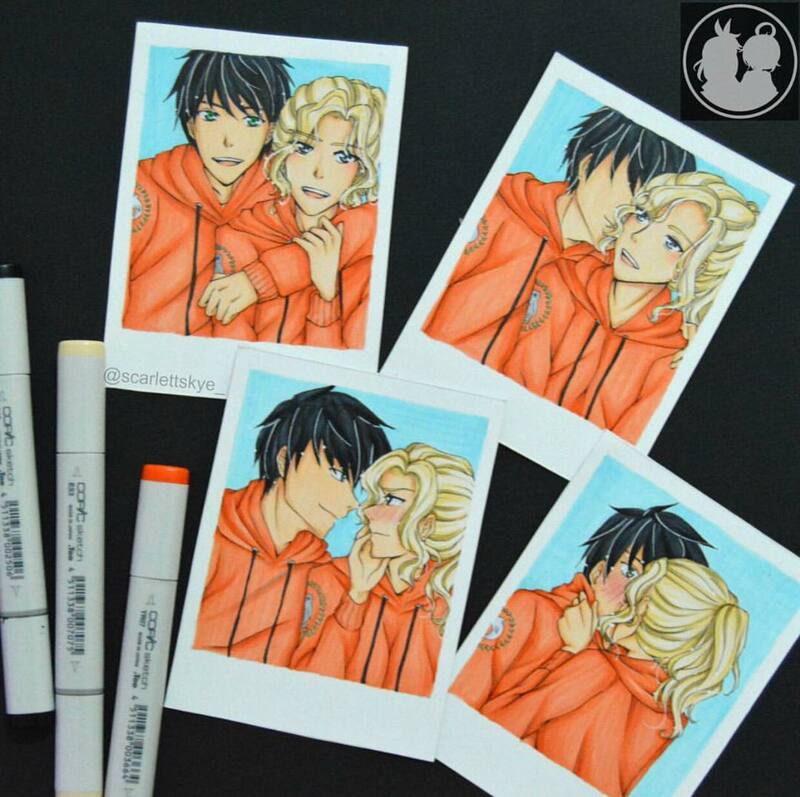 Well, there goes yet another long post. 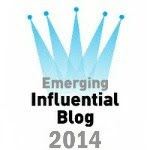 Don't worry, I am currently mastering the way of writing the shortest yet best posts yet. Also, you might be wondering what other ideas that we would like to pitch, you can check out the list below. 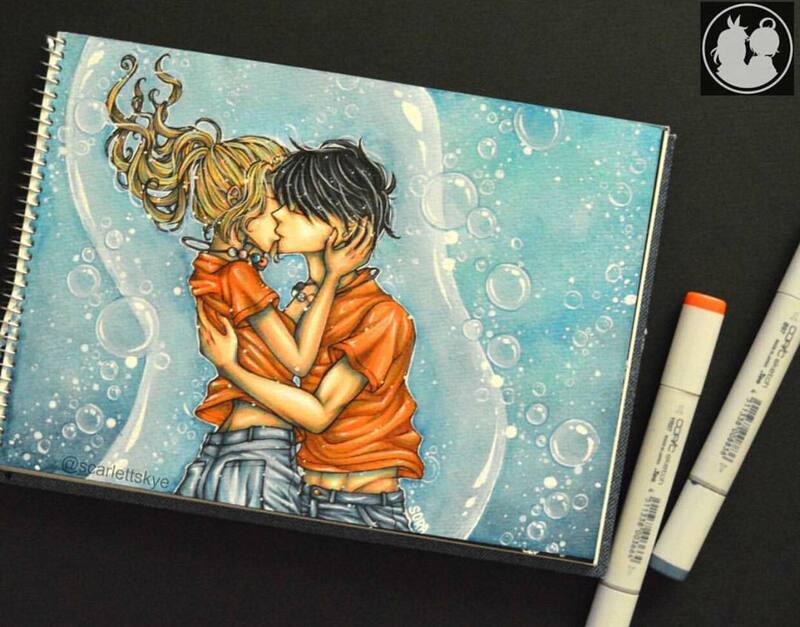 These are just titles, and I believe it can give you an insight on what we are pitching. In addition, this is not to give anything away, but we are planning to call our own fifth and sixth phases "Secret Invasion" and "Dark Reign", respectively. Comment below on what else should we pitch. Also, here are some unlisted ideas. Stay tuned for more Dateline Movies!